Jammu: Violating the ceasefire, Pakistani troops fired from small arms and shelled mortar bombs on forward posts along the LoC in Rajouri district, drawing retaliation from Indian troops. "There was ceasefire violation by Pakistani troops along the LoC in Naushera sector of Rajouri district", a Defence Spokesman said. 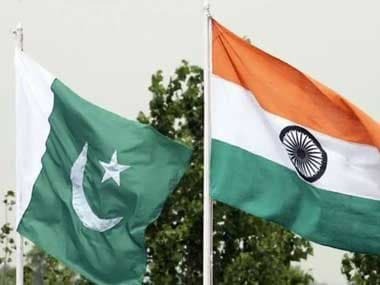 Pakistani troops fired 82 mm mortar bombs, used small and automatic weapons in the firing on forward Indian posts in Laam Battalion area in Naushera from 2030 hours to 0130 hours, the spokesman said. Indian troops guarding the LoC retaliated, he said, adding no one was injured in the ceasefire violation. Few rounds were also fired in Naushera sector late last night. There have been 29 ceasefire violations along the LoC in Jammu and Kashmir after surgical strikes by the Army in PoK to dismantle terror launching pads. On 16 October, Pakistani troops had violated the ceasefire twice along the LoC in Naushera and Rajouri sectors in which one jawan was martyred. 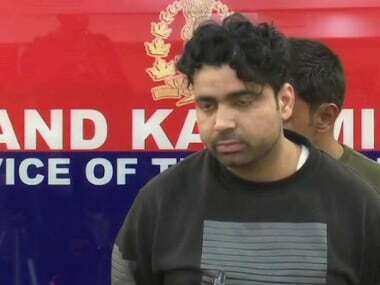 On 8 October, Pakistani troops had fired on forward Indian posts along Mendhar-Krishnagati sector in Poonch district resulting in injuries to a jawan. 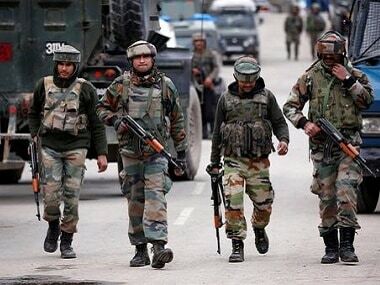 Pakistani troops had on 5 October violated the ceasefire thrice and resorted to heavy firing and mortar shelling targeting several Indian posts and civilian areas in three sectors of Poonch and Rajouri districts. 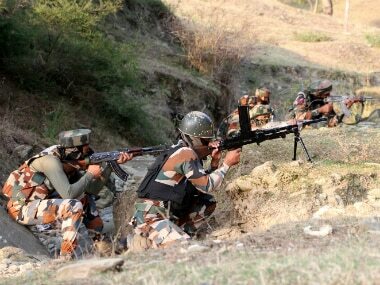 automatic weapons in Jhangar, Kalsian, Makri in Noushera sector of Rajouri district and Gigriyal, Platan, Damanu, Channi and Palanwala areas of Pallanwala sector of Jammu district and Balnoi, Krishnagati in Poonch district. 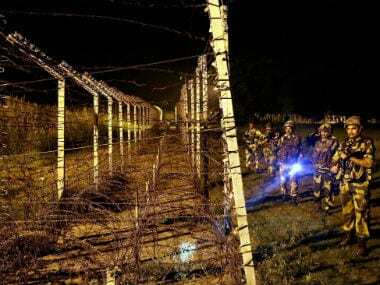 On October 2, Pakistan resorted to firing and shelling along LoC in forward areas in Pallanwala belt of Jammu district. On 1 October, Pakistani troops had shelled Indian posts and civilianareas with mortar bombs, RPGS and HMGS.